NAYPYIDAW, -- On 1 November in the afternoon, journalists from Chinese media Sina.com met the path of military officers of the Burmese air , they confirmed "with certainty" the purchase of aircraft Sino-hunting pakistanaais FC-1 . As for the quantity covered by this acquisition, Burmese officers refused to answer. But according to an Israeli source dating from January this year , an order for 16 aircraft was placed with a price of 35 million US dollar. In terms of combat aircraft, the Burmese army has air today than fifty old Chinese fighter J-7M and thirty MiG-29 , and an airplane twenty attack Air-Sol Q-5 . Their pilots also train with Chinese jet training Nanghang K-8 . The arrival of FC-1 Chinese design should facilitate the handling by the drivers who have already used to fly on devices manufactured in China. When asked about their opinions on two other planes of Chinese J-10 and J-20 fighter, Burmese officers indicate that the "love", but the country does not need this kind of aircraft. During the visit, these same officers of the Burmese Air Force have expressed strong interest in a mini-seater jet monitoring, the "Aerial Survey Star", Chinese electronics group ECCC. They also confirmed their intention to buy this model. This small plane, transformed from the Austrian light aircraft Diamond DA42 MPP , is equipped with high resolution cameras and LIDAR developed by the ECCC, it can quickly generate an accurate map in 3D (3D-DTM and DSM-3D ) scanned regions. 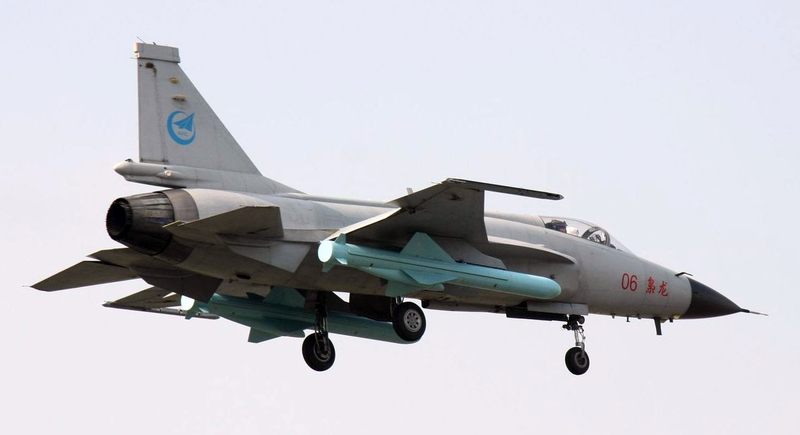 The China Chengdu Aircraft Industry Group / Pakistan Aeronautical Complex Modified FC-1 Xiaolong (Export Version: JF-17 Thunder) Multi-role combat aircraft completes test flight.